If you’ve been tapped into Chicago’s current hip-hop scene, you’ve most likely heard “Almighty on the beat, you know how we rockin’” tagged on some of your favorite tracks from the city’s most promising artists. Luke Almighty has quickly made a name for himself as a go-to supplier of heavy trap and drill-influenced beats to a growing roster of local talent. Now, the 23-year-old producer is ready to drop his own debut mixtape, “Deliver Us From Evil”, set to drop on June 30th. Luke is giving listeners the second glimpse at what to expect from his project with a new single, “Take It Off” featuring Adot and Duffle Bag Buru, which we are premiering today. On paper, this track already sets high expectations before you even hit play. Once you do, though, it becomes clear that the three artists have followed through with a song that bangs, albeit not in the way you might have expected. Chopping up a piano sample over a bumping baseline, Luke crafts a beat unlike anything I’ve heard him do before. He keeps us on our toes but keeps the same explosive energy that has become synonymous with his signature sound. 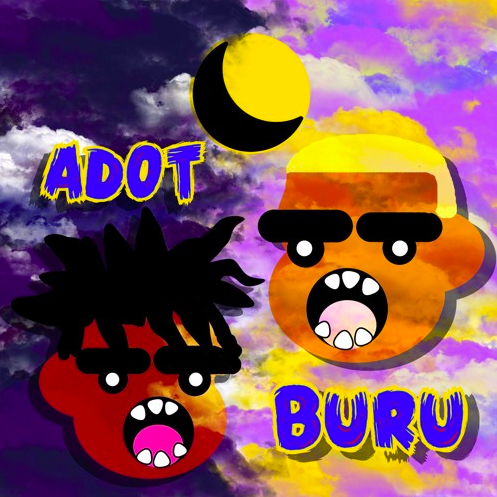 It’s not an easy beat to flow on by any means, but Adot and Buru prove they’re more than up for the challenge. “Take It Off” showcases these three artists in their element while also showing Luke’s willingness to experiment and push his sound. With June 30th over a month away, hopefully, he has more surprises in store before the whole project drops.